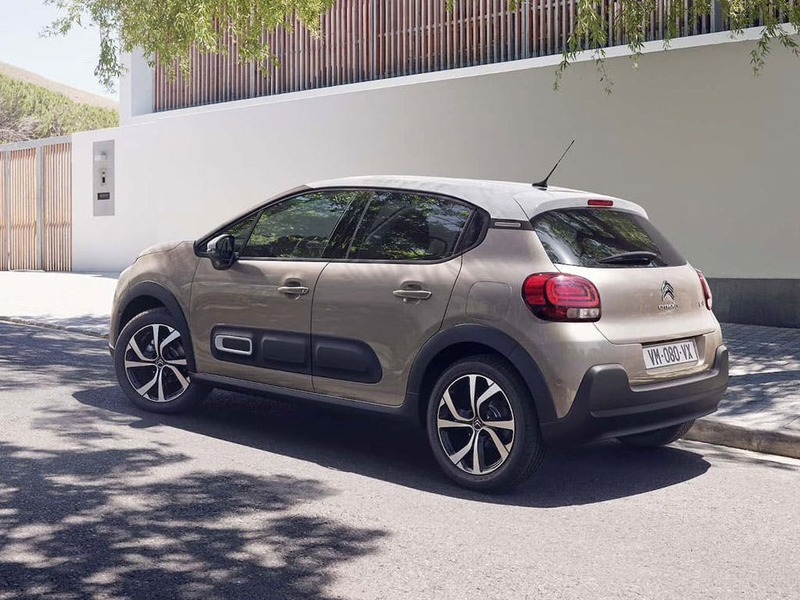 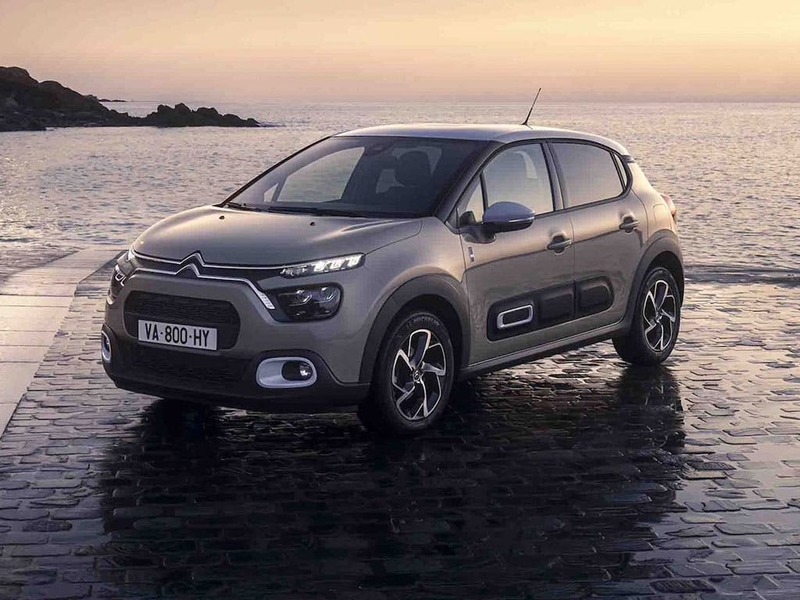 With the brand new Citroen C3 on Motability you’ve got loads of choice so you can find the perfect one for you. 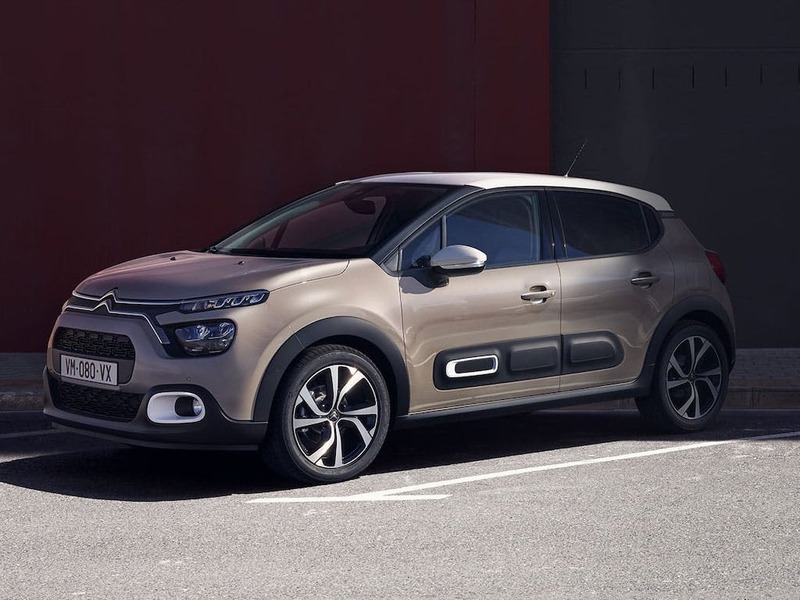 You can choose from a wide variety of colours, specifications, engine sizes and so much more. 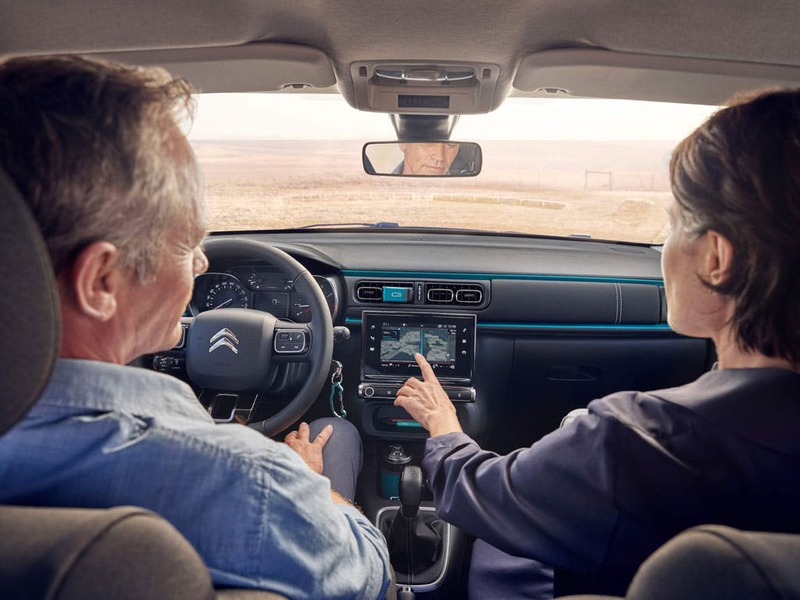 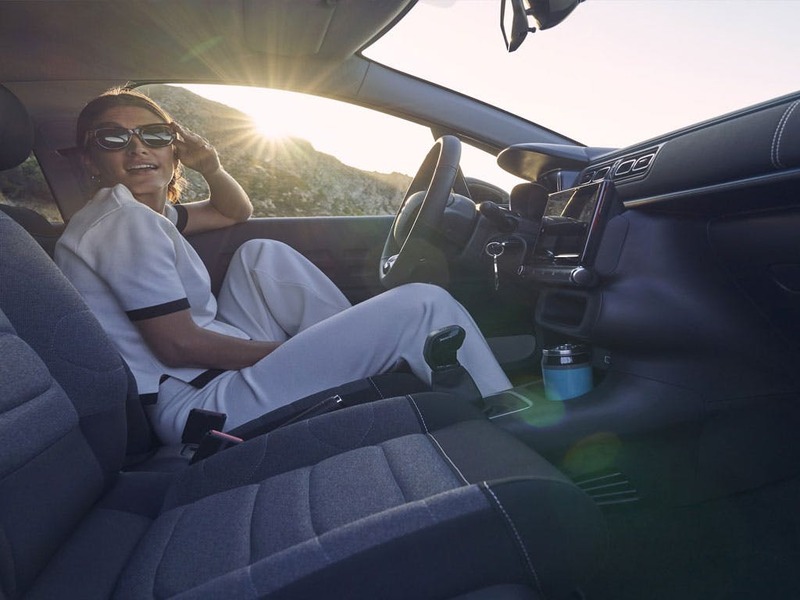 Plus you can guarantee that by choosing Pentagon Citroen you’re going to get a great Motability deal and looked after by your local Pentagon Citroen Motability specialist. 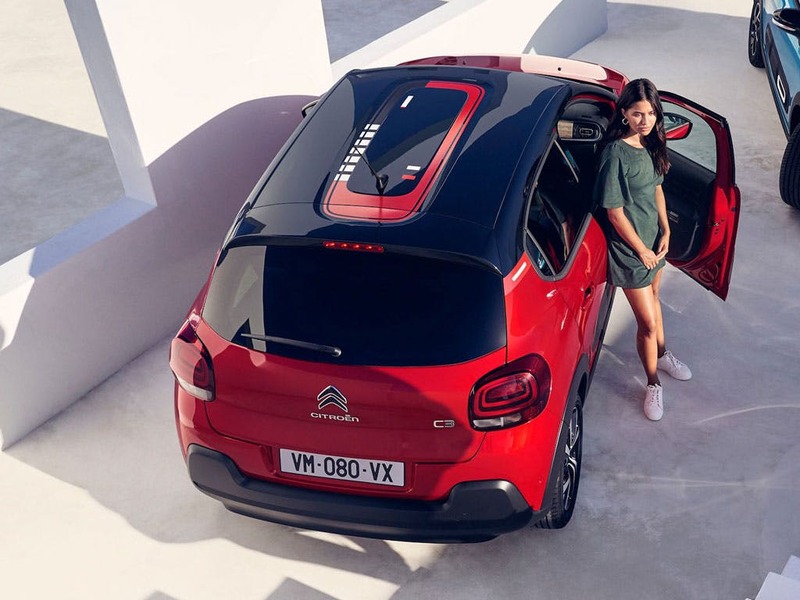 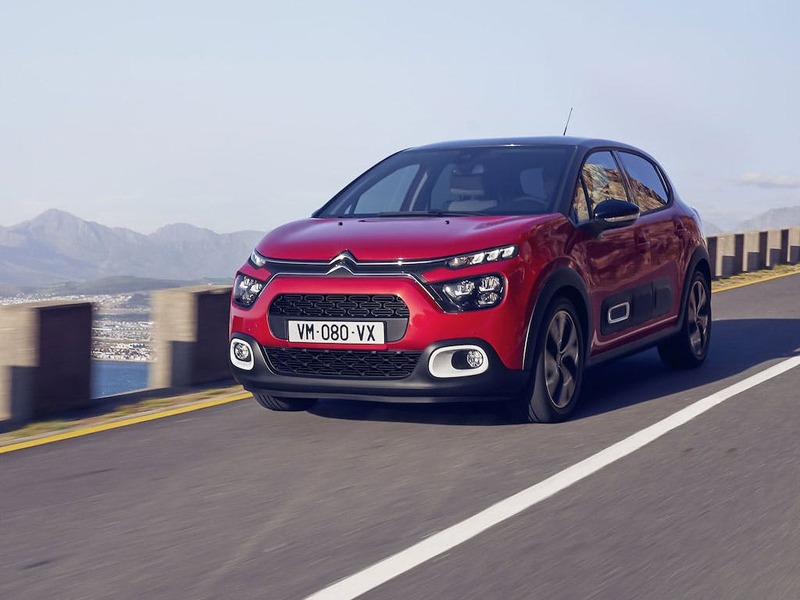 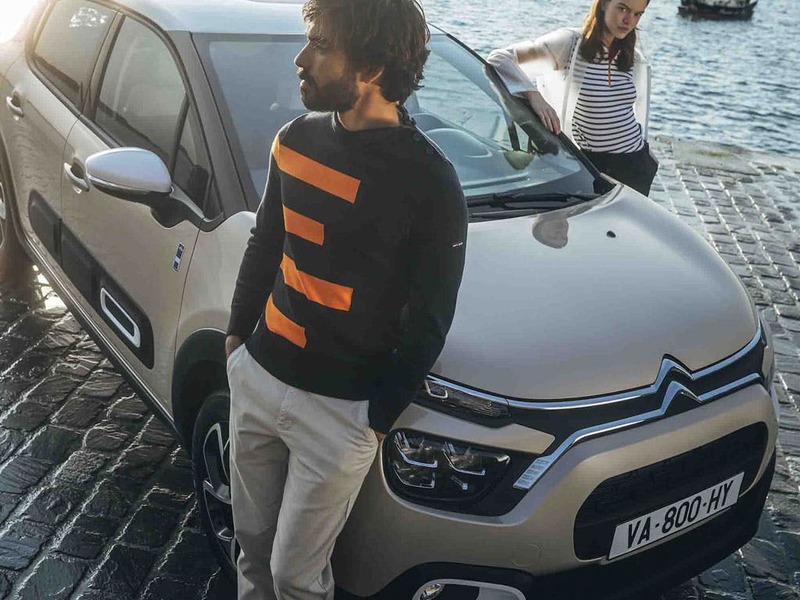 To make the Citroen C3 even more suited to you why don’t you speak to your local Pentagon Citroen Motability specialist about the Motability adaptations available. 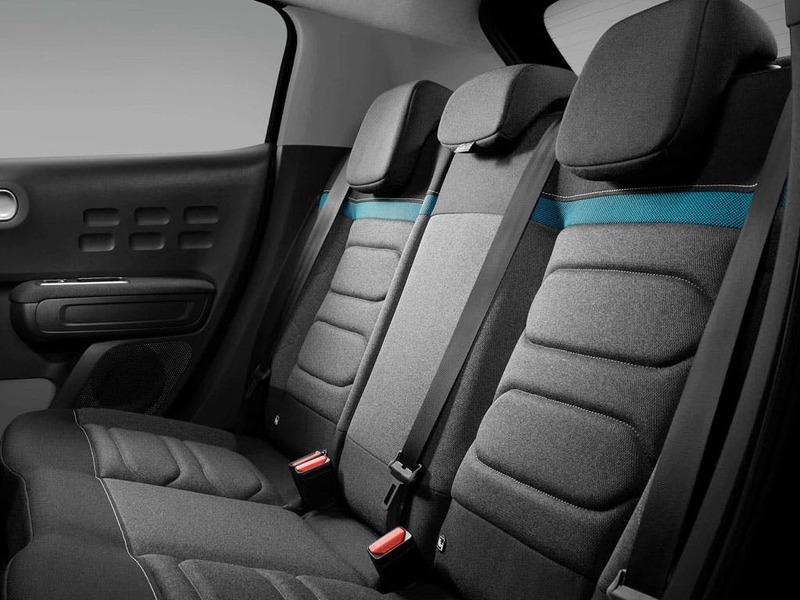 These include practical stowage solutions, helping with getting in and out of the vehicle as well as driving aids. 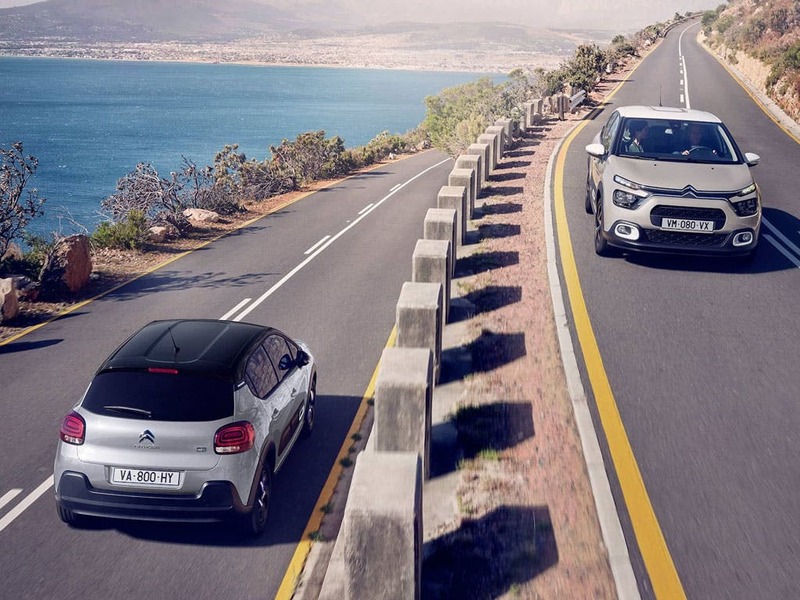 The Citroen C3 scored 4 for overall safety with EuroNCAP.